Choose from our variety of hire cars and great prices to get more from your visit to Halmstad. Contact us today to book a rental. At Car Hire Sweden, we provide quality rental cars in Halmstad at low prices. Starting at £12 per day with collision damage waiver, comprehensive liability insurance and road fund tax included in the price. During your visit you can explore more of the interesting surroundings when using a hire car in Halmstad. Collect the rental and take advantage of the unlimited mileage feature and have piece of mind with 24 hour breakdown assistance should the need arise. On the west coast of Sweden iles the city of Halmstad whose population in 2005 was 55,688 and has grown to over 66,000 in 2014. 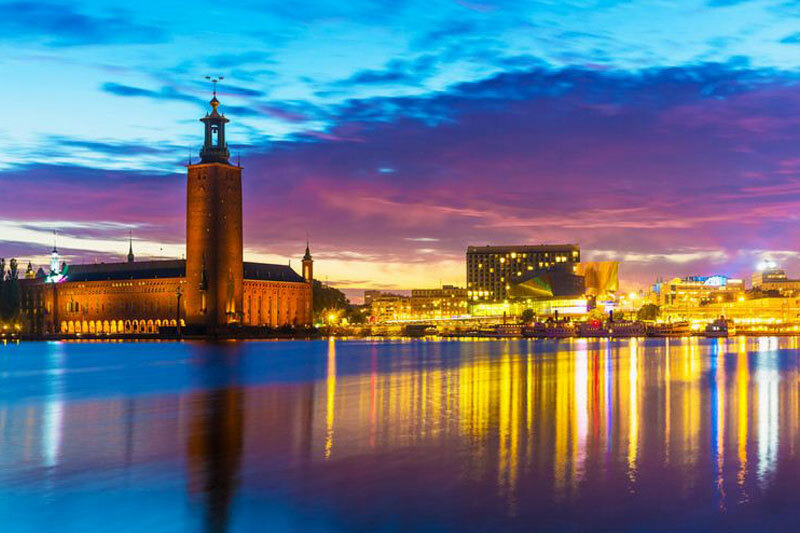 The city is partly known for its various local celebrities such as Basshunter DJ John Altberg, Arch Enemy musician Michael Amott, footballer Fredrik Ljunburg and professional golfer Fredrik Anderson Hed who were all born in Halmsted. 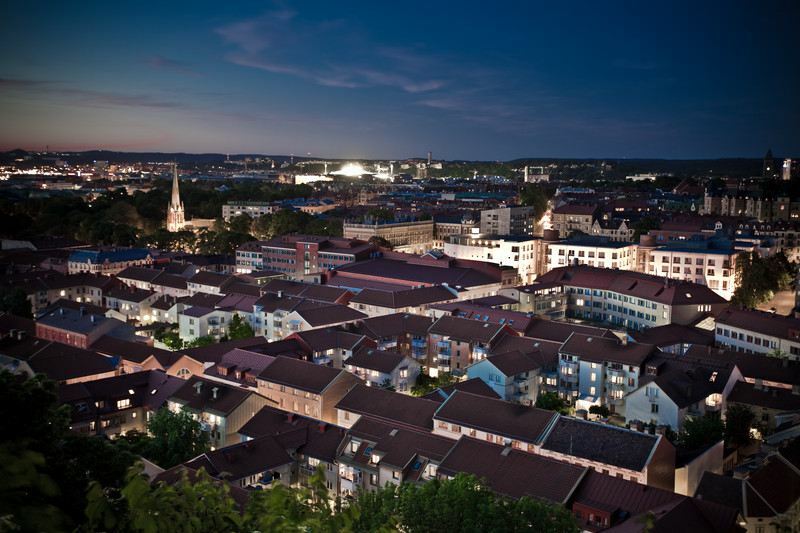 Car hire in Hamlsted is extremely useful to see the various city sights. The river Nissan is a great example of the cities focal points, and tourists can opt for a guided boat tour to learn and see what the city has to offer. For those sports fans their is plenty to keep you entertained as you can watch the two popular teams Halmstads BK and IS Halmia play football.Two of the cities remaining buildings from a fire that occurred in 1619 that unfortunately destroyed many buildings are St Nikolai Church and Tre Kjartan which is an old timber house where guests can casually view the historical home. A taste of culture and fun can be found at the many festivals the city has on an annual basis. International music week is very popular and greatly anticipated by locals. It is beautifully set in Marting Luther Church which is an attraction in itself due to it being Scandinavias first and original steel chirch, making it the perfect place for the festival due to its acoustic qualities. Other great attractions and days out with car rental in Halmstad include the Haveerdals Nature Reserve, Steninge Insjobad beach and Halmstad Harbour.